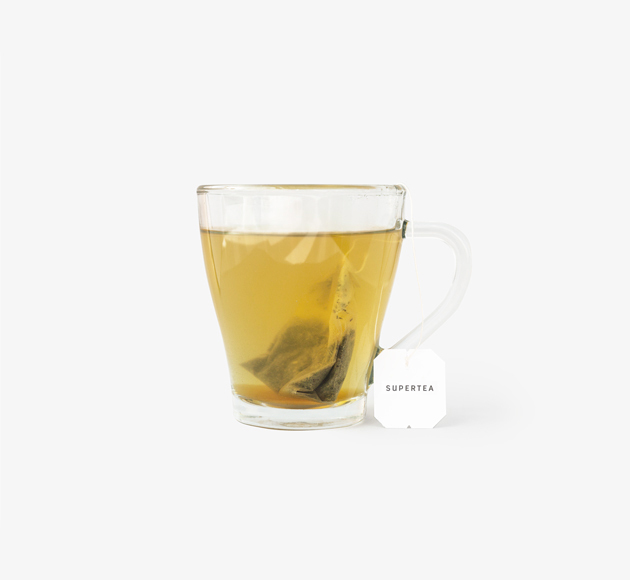 A beautifully mild tea from Teministeriet. 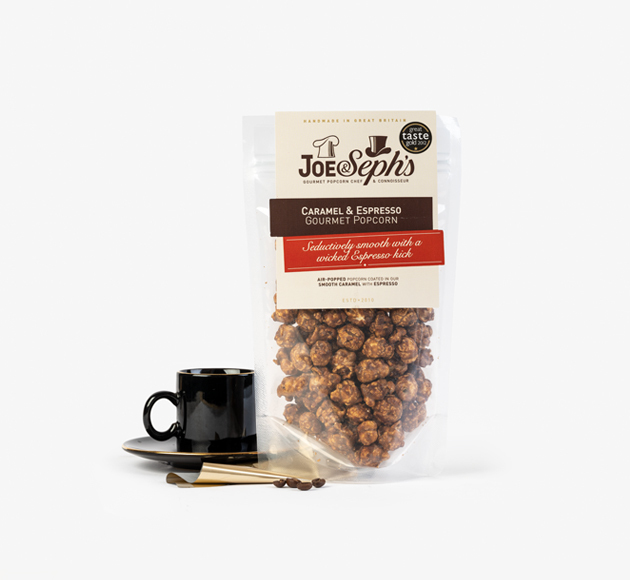 This blend mixes spices like ginger and cardamom and partners them with smooth notes of vanilla. 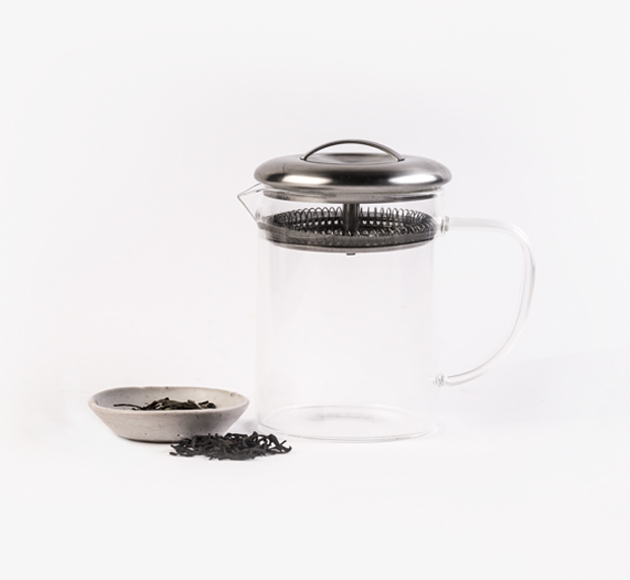 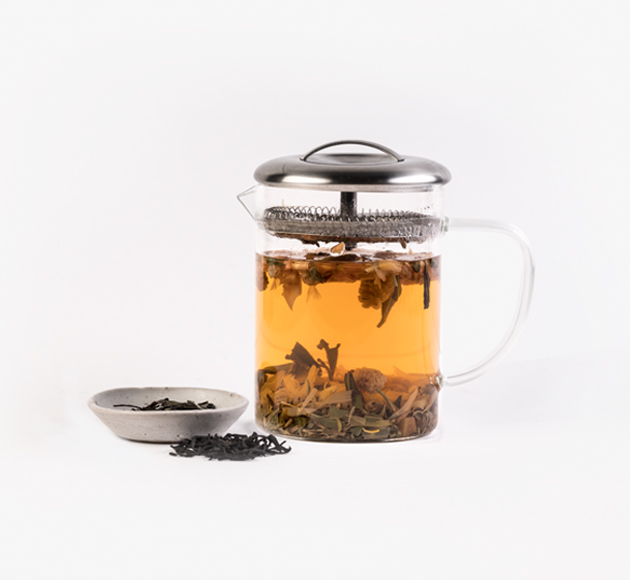 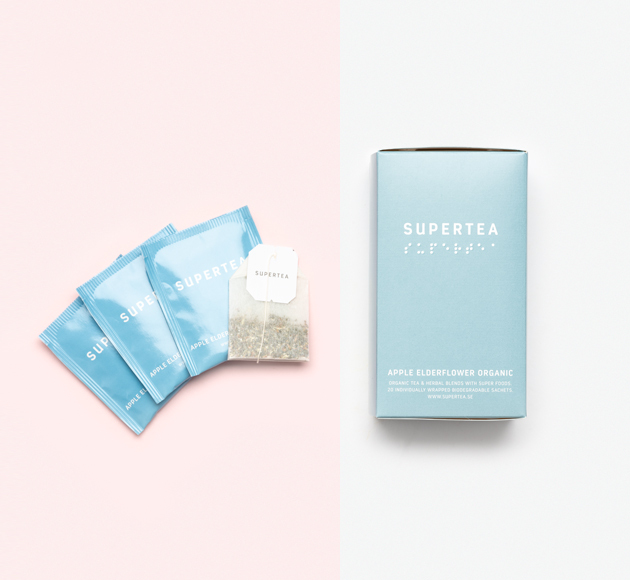 Effortless style from Scandinavia’s finest tea makers.